Garrison resident and former Governor George Pataki will announce his candidacy for President of the United States next Thursday in New Hampshire. Last weekend this reporter obtained a copy of an official invitation which reads: “Please Join … Please login below or purchase a subscription to the Putnam County Courier to access this content. It was a clean sweep on School Election Day in Putnam County Tuesday as residents in each of Putnam’s six school districts unanimously approved fiscal spending plans. 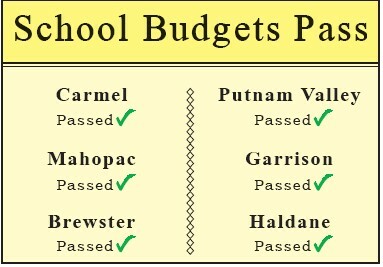 Brewster residents approved the budget by a tally of 917- 457 as well as a … Please login below or purchase a subscription to the Putnam County Courier to access this content. Toni-Anne Munoz receives a donation from CV Starr School Principal Frank Zamperlin last week. Toni-Anne Munoz may only be nine years old but the fourth grader at the C.V. Starr Intermediate School in Brewster is serving as an inspiration for those pa… Please login below or purchase a subscription to the Putnam County Courier to access this content. Sheriff’s Dept. Marine Division Commander Sgt. Michael Szabo christens one of the crafts with champagne, a common nautical tradition. 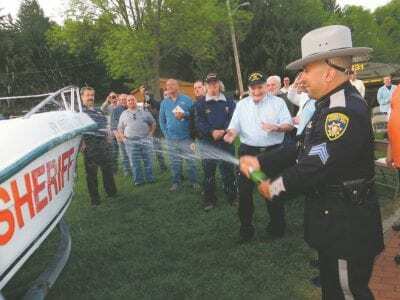 Four patrol boats operated by the Putnam Sheriff’s Department now bear the names of county heroes repres… Please login below or purchase a subscription to the Putnam County Courier to access this content. Carolyn Copeland, Garrison resident and producer of the Broadway-bound play “Amazing Grace,” stands outside the Nederlander Theatre in Manhattan, where her show is set to begin in June. 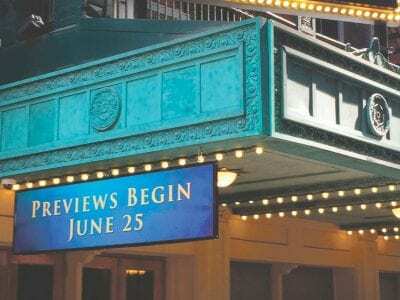 In the historic Nederlander Theatre in Manhattan, Ga… Please login below or purchase a subscription to the Putnam County Courier to access this content. 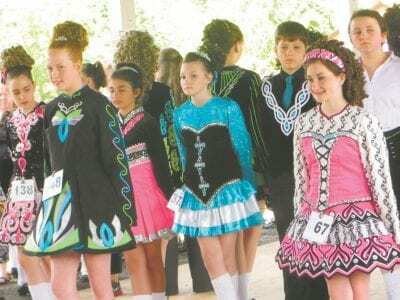 Teenaged boys and girls dance Sunday at the feis. Rebecca Fuller, 12, of Putnam Valley laces her dancing shoes. What a glorious day! Golden sunshine greeted thousands Sunday when 650 dancers and their families flocked to the Putnam Veterans Memorial … Please login below or purchase a subscription to the Putnam County Courier to access this content. 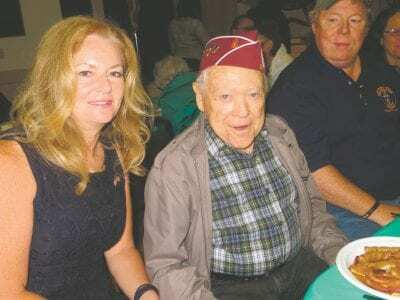 The Memorial Day weekend is here and local and county officials are encouraging residents to enjoy the holiday with family and friends, but not to forget about our veterans, by attending a local ceremony honoring those who gave us our freedoms.Cerem… Please login below or purchase a subscription to the Putnam County Courier to access this content. Fires will burned brightly this weekend at the Putnam Veterans Memorial Park to symbolize local veterans’ determination of never having their park desecrated again. 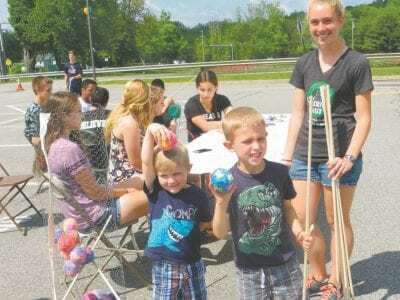 Ten years ago on the eve of Memorial Day, vandals under the cloak of darkness entere… Please login below or purchase a subscription to the Putnam County Courier to access this content.